Hugh Jackman is expected to take a final bow as Marvel Comics’ clawed mutant Wolverine in director James Mangold’s upcoming film Logan, the third — and possibly final — installment of the character’s solo franchise and the follow-up to 2013’s The Wolverine. Directed by Mangold from a script by David James Kelly (Straw Man) and Michael Green (Green Lantern), Logan also brings back fellow X-Men franchise actor Patrick Stewart as an aging Charles Xavier. The telepathic mutant joins Logan for one last adventure in a future when mutants have all but disappeared from the world and a young girl with all-too familiar abilities finds herself in dire need of a hero. With Logan hitting theaters March 3, 2017, here’s everything we know about the movie so far. 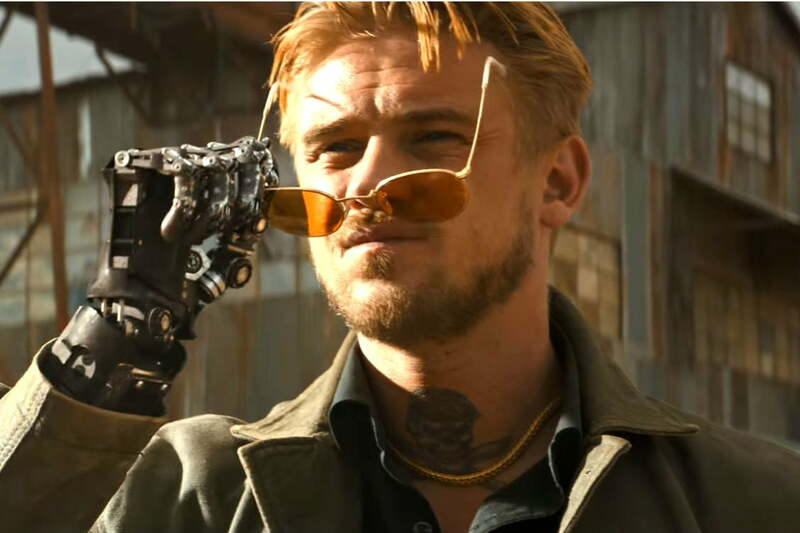 You can probably chalk it up to the intense promotional cycle leading up to the film’s premiere, but Logan actor Boyd Holbrook is feeling pretty confident about the film’s box-office potential. In a March 2017 interview, Holbrook joked — or maybe he wasn’t joking — that he expects the movie to surpass the lofty mark set by fellow “R”-rated comic book movie Deadpool last year, and he was willing to wager his own money on it. Although early word on Logan seems promising, beating Deadpool at the box office would be no small achievement. The 2016 film that cast Ryan Reynolds as Marvel Comics’ mouthy mercenary was one of the year’s biggest surprises, earning more than $363 million domestically and $783 million worldwide, and setting a new opening weekend record for “R”-rated movies ($132.4 million). With Logan hitting theaters in less than 48 hours, the outcome of that bet will be known soon enough. Early on in the development cycle for Logan, young actress Dafne Keen was cast in the role of Laura Kinney. This raised alarms for Marvel Comics fans, who recognized that character as the mutant clone of Wolverine introduced back in a 2004 miniseries, who came to be known by her code name, X-23. Titled simply “laura.mov,” the footage depicts Keen’s character being operated on, likely to coat her bones with the same adamantium coating that makes Wolverine nearly indestructible. She’s seen with her claws messily protruding through her fists, and later shown cutting herself with her own claws in an isolated cell. As far as introductions go, it’s a memorably visceral one. Wolverine made his presence known in a big way during the 2017 Super Bowl with a brand new trailer for Logan. Just a day later, 20th Century Fox released the first, official clip from the film. The clip features Hugh Jackman’s Logan coming to the aid of a character played by ER actor Eriq La Salle. Titled “You Know The Drill,” the clip suggests that Wolverine hasn’t lost all the abilities that make him a force to be reckoned with in his old age. The second, full-length trailer for Logan (embedded above) premiered January 19, 2017, and took things to a new level with the film’s brutal action — particularly involving young actress Dafne Keen’s character, Laura Kinney, a young mutant who appears to have powers (and claws) similar to those of Wolverine. Much like the Marvel Comics character X-23 (a mutant cloned from Wolverine), Laura appears to have all of Wolverine’s rage, strength, and fearsome weapons, but even less of the control Logan has struggled to develop over the years. The trailer also includes an interesting moment with Logan, Charles Xavier (Patrick Stewart), and Laura perusing an X-Men comic book — a bit of self-awareness that suggests that the film’s R rating might not be all it borrowed from last year’s Deadpool. 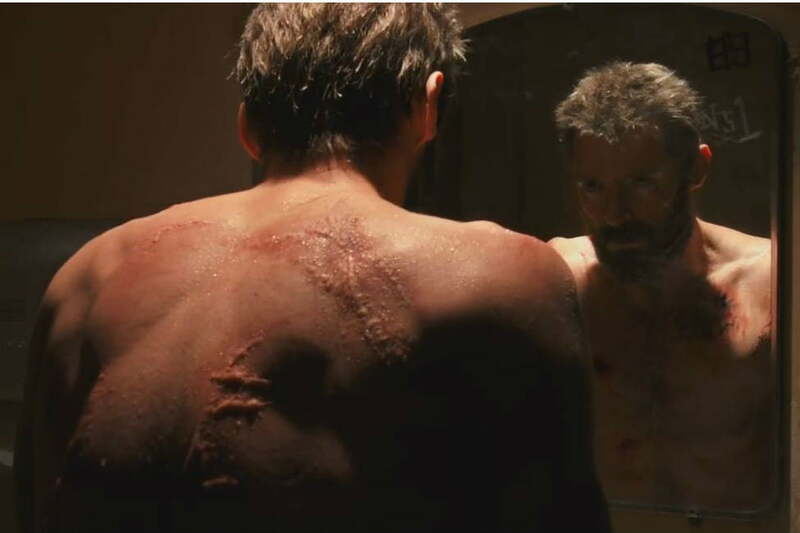 The first trailer for Logan featured a bruised, battered, and bloody Wolverine in several scenes, leading to much speculation about what this could mean for the character’s famous healing ability. Mangold addressed some of those question in an interview with Empire, reiterating that the version of the character seen in Logan is well past his prime — to the point where his mutant healing factor just isn’t working as well as it once did.